Finding a unique and appealing way to promote a rebranding can be difficult, as the goal is to strike the right chord with consumers to build brand affinity. Minnesotan-based creative agency Periscope went for the tasty option by developing its own ice cream flavor, released just before National Ice Cream Day. Periscope released the ice cream as part of larger-scale rebranding of the agency. Other elements of the branding include a new logo and colors. 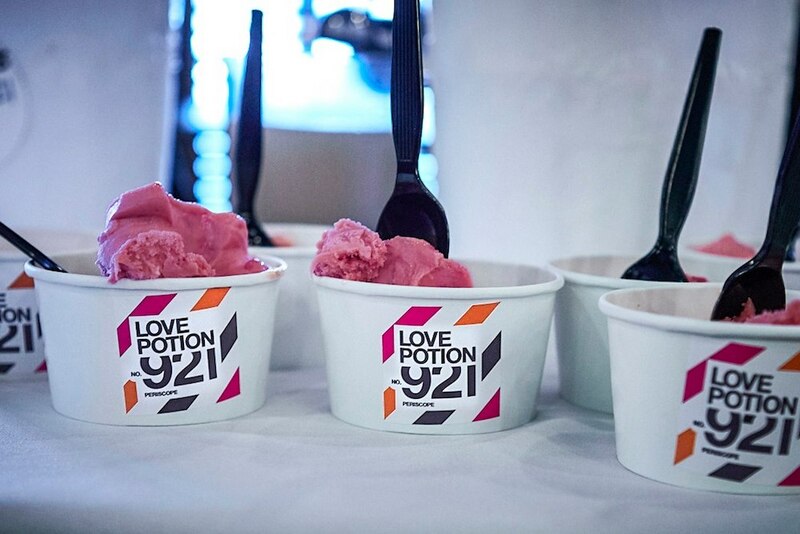 Periscope’s new website is now live and hungry users can also grab a scoop of Love Potion No. 921 at Izzy’s if they find themselves in Minneapolis.